Price for Pack of Two. Statement Silver Plated Ring. Supplied with Presentation Box. Pack of 2.Adjustable ring with crystal detail. Price for Pack of Two. 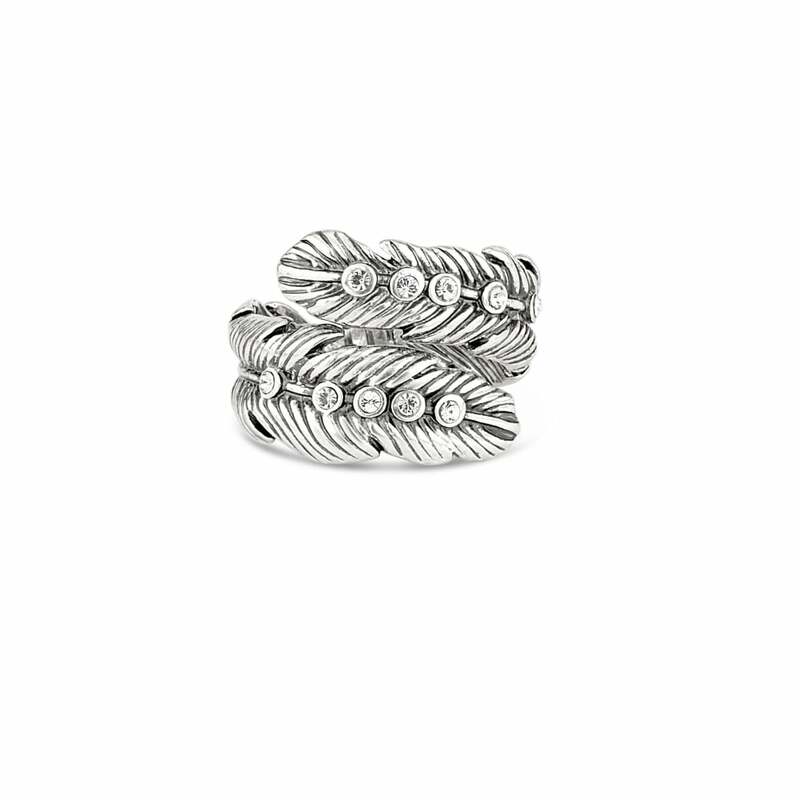 Statement Silver Plated Ring.